What woman hasn’t dreamt of one day being mistaken for a blonde, famous reality star? Unfortunately, for one elderly Russian lady, this fair-haired, burger-bun-shy celeb just happened to be President Donald Trump. 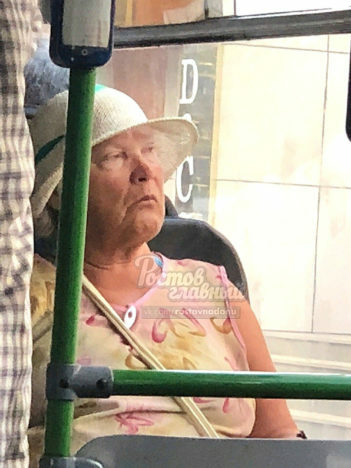 The unnamed woman was spotted sitting on a bus in the city of Rostov on Don in south west Russia, wearing a jaunty sun hat and a face which bore an uncanny resemblance to the 45th president of the United States. People could not get over the extent to which her expression mirrored Trump’s, gazing rather indignantly out of the window as if mentally crafting an all-caps Twitter rant. The timing of this sighting was eerie, as it was snapped mere hours before Trump was due to meet Russian President Vladimir Putin in Helsinki. Yeah, on the one hand it is very funny, on the other hand, I feel very sorry for this OAP. However, others were skeptical of the picture’s authenticity, more suspicious of a potential photoshopping job than of a long-lost, hidden twin sister. Weirdly, this isn’t the first time Trump’s face has been spotted in some unexpected places. 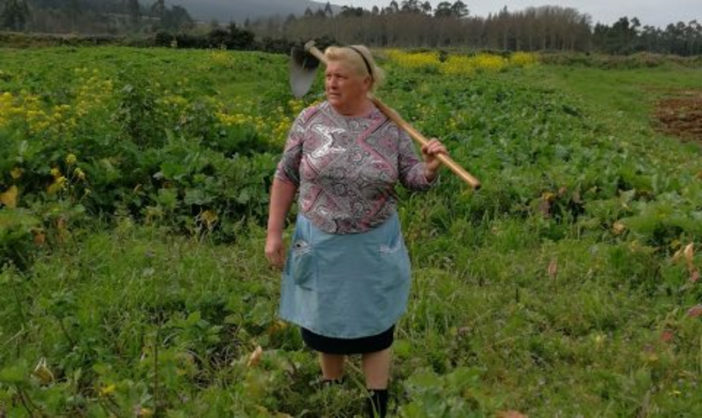 Dolores Leis Antelo from Spain’s Costa da Morte made headlines worldwide after her daughters noticed her undeniable resemblance to Trump. My photo seems to have travelled far. I say it is because of the colour of my hair. I have never been curious to have one [a social media account] but I do look at what my daughters show me. They say this picture will make me famous but I don’t get why. So many people at the higher ends of intelligence loved my press conference performance in Helsinki. Putin and I discussed many important subjects at our earlier meeting. We got along well which truly bothered many haters who wanted to see a boxing match. Big results will come! 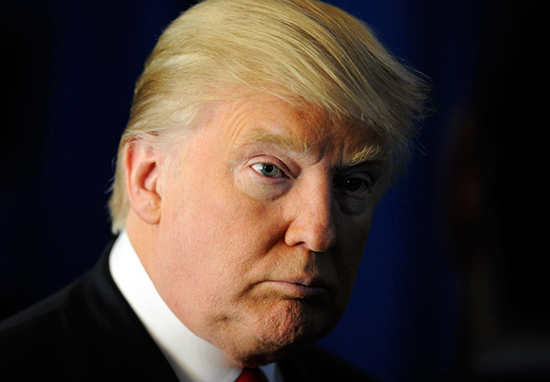 So the question remains, has Donald finally shown the haters? Or has he simply been bussing it around Russia in disguise?